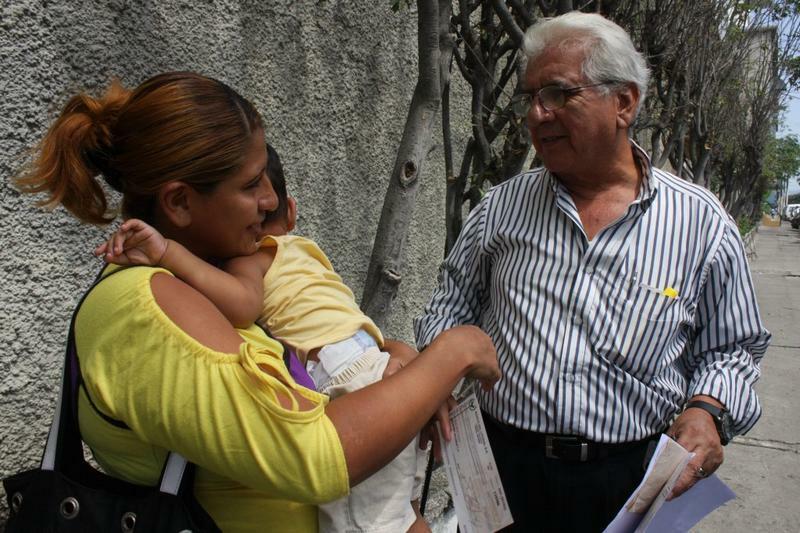 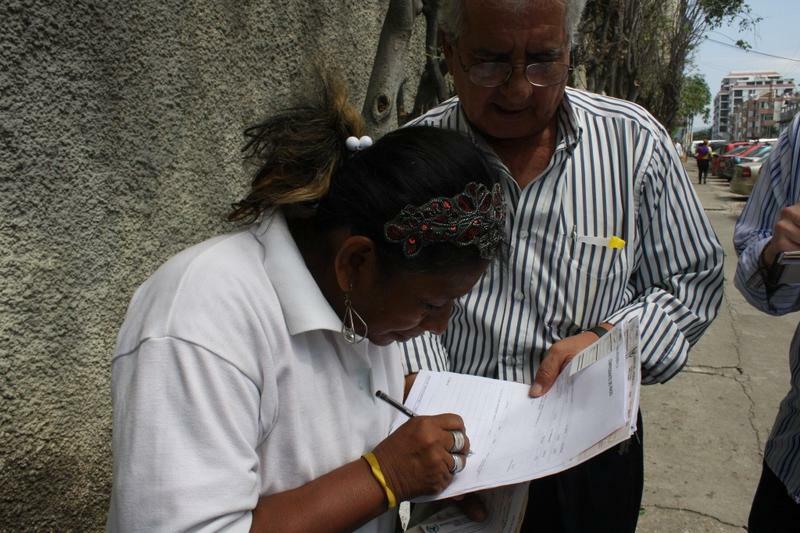 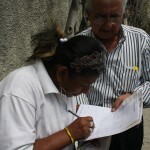 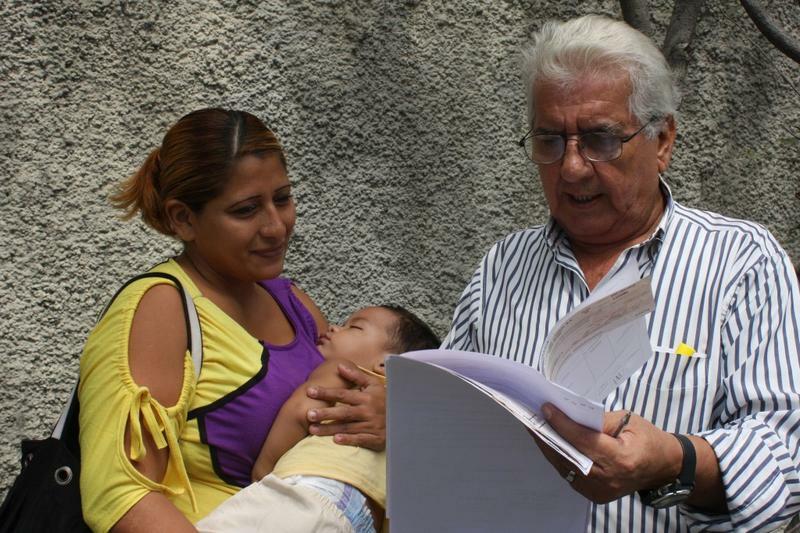 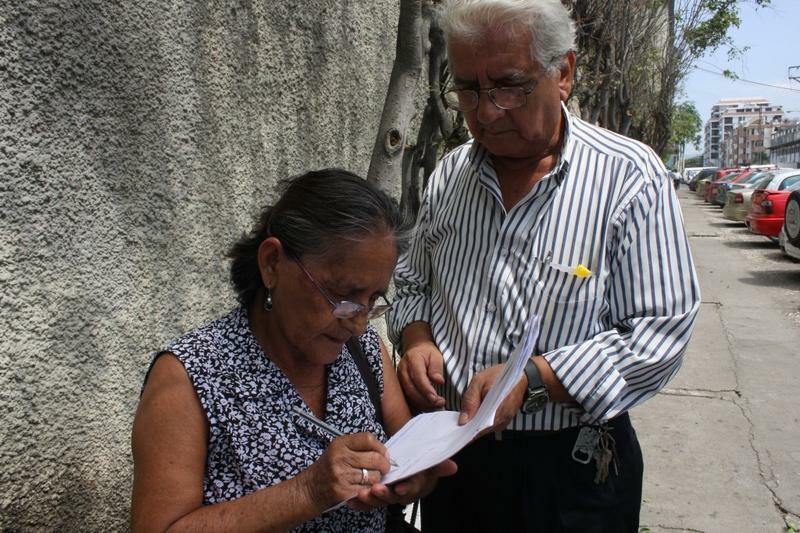 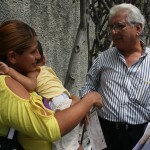 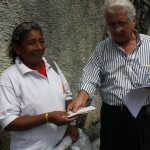 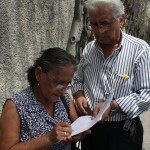 Mariano Santos, Director of the Foundation Cruzada Nueva Humanidad, founded and presided by businessman Alvaro Noboa, delivered financial aid to unprivileged families of Guayaquil. 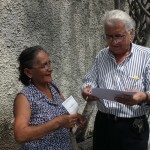 The mother of Winona Macias Cantos, received a cheque from the hands of the Foundation in order to conclude her legal processes without inconvenience. 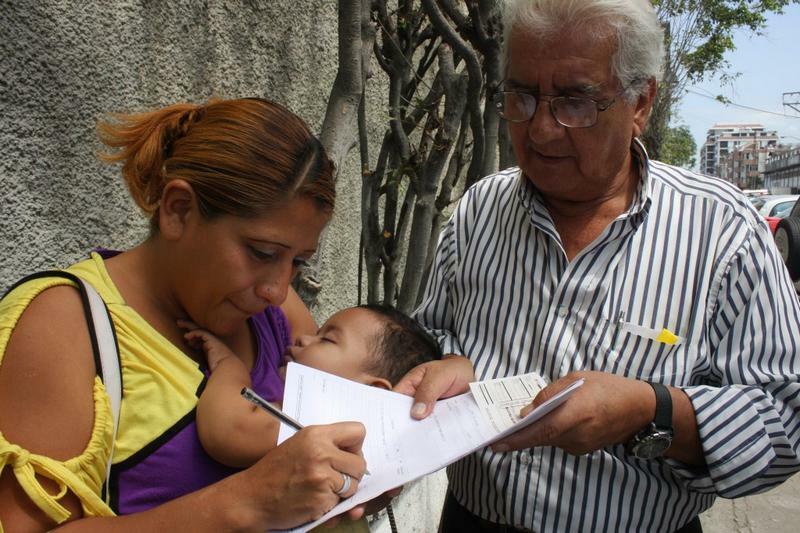 Likewise, the Institution gave financial aid to Viviana Alvarado for the procurement of medicines prescribed for her medical treatment. 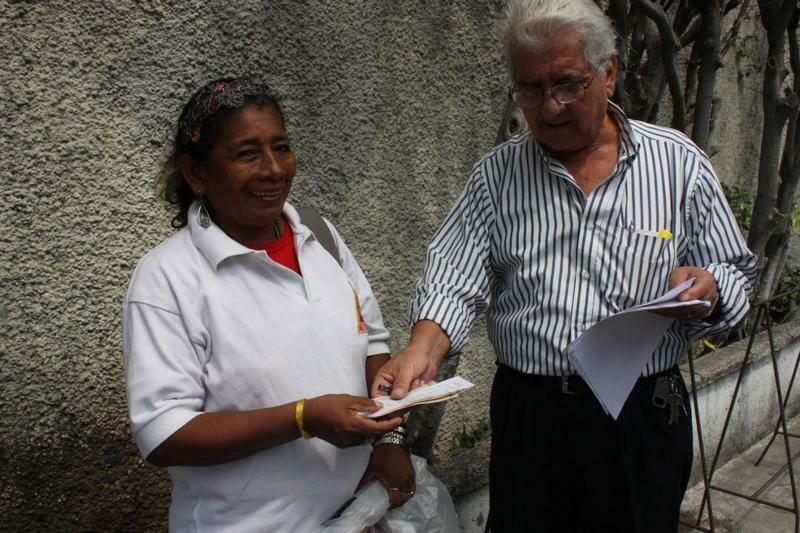 Maria Dolores Gomez, who had requested monetary aid, received a cheque to pay a loan. 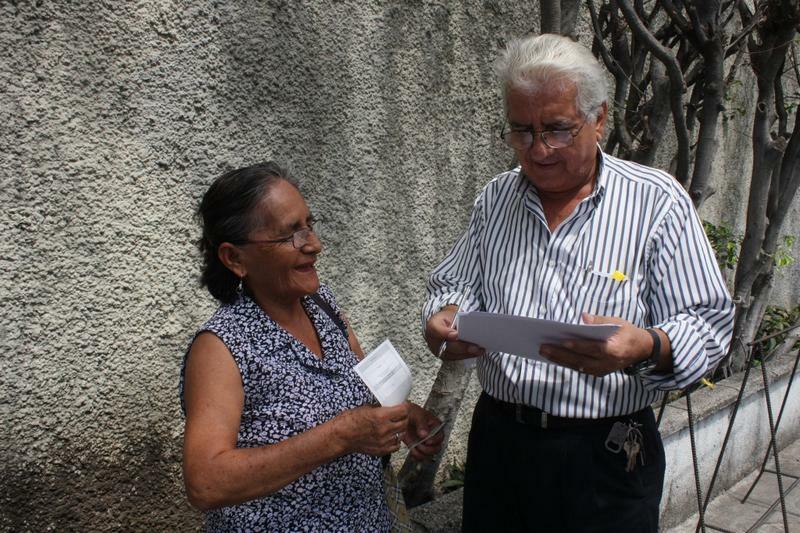 These ensures the work of the Foundation Cruzada Nueva Humanidad to continue its support to people in need, giving them the opportunity to overcome their crisis or start new businesses.